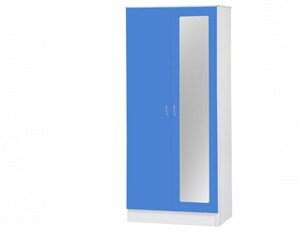 Ark Furniture Wholesale offer a stunning range quality made and compartmentalised wardrobes from renowned and reputable brands that are suitable for numerous kids bedroom styles. 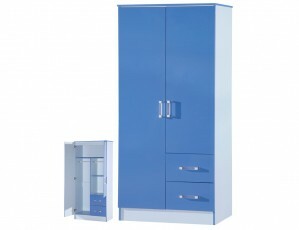 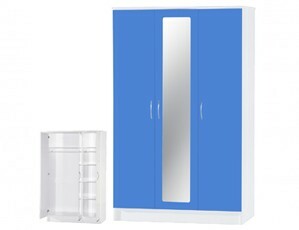 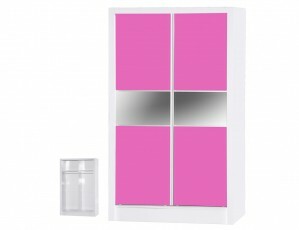 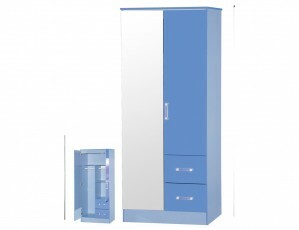 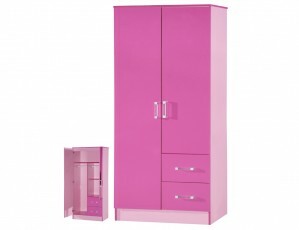 Children's wardrobes from Ark Furniture are available in pink or blue gloss. 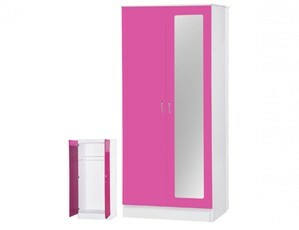 two tone, with two doors, two drawers or with mirrors. 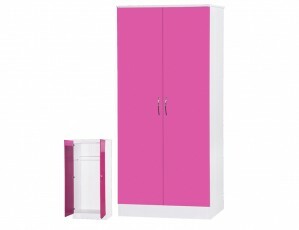 Affordable and functions, children's wardrobes from Ark Furniture Wholesale provide you or your business with the opportunity to pass savings on to your customers.